Starting a business and risks go hand-in-hand together. Your goal is to minimize and limit the risks. 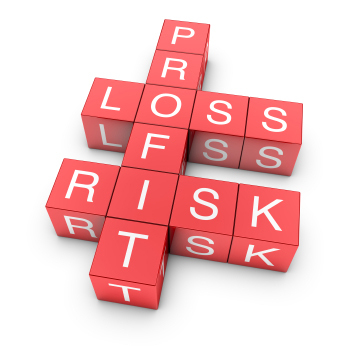 .Starting a business and risks go hand-in-hand together. You cannot avoid risks; it will always be with you at every turn. Your goal is to minimize and limit the risks that you are faced in jumpstarting and running a business. Keep your day job (at least for now). Enlist the support of others and use other people’s talents.